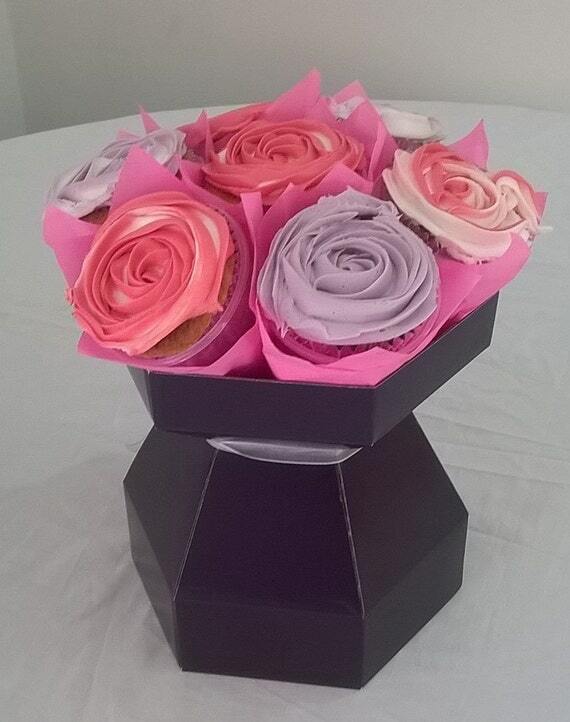 Cupcake Bouquets are an amazing way to present cupcakes! Unique, stylish and oh so delicious! The perfect gift! Give as a lovely surprise for Valentines Day, Mothers Day, birthdays, or any occasion!